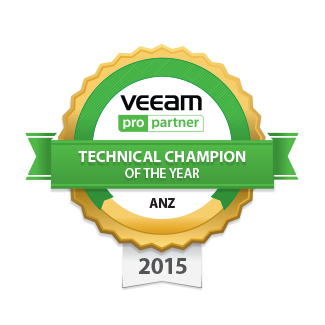 During the event, I had a great chat with Vish Venkatesh (short for Vishwajeeth) from Veeam also based in Sydney. 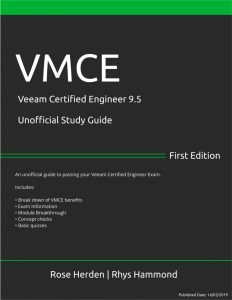 Vish spent a year and a half as a Support Engineer before changing roles to an SE so I got a chance to ask about the inner workings of Veeam support. One thing I always curious about was if Veeam support knew if an inbound caller used the special VMCE extension number. This extension number enables VMCEs to ‘skip the queue’ whenever calling support, it’s provided by Veeam after you have certified and I use it quite frequently. I asked Vish and it turns out when you come through to the front of the line and you’re listed as ‘high-priority’ on their phone system but no specific of VMCE on their end. The biggest takeaway from my conversation with Vish was regarding which tools he used to analyse Veeam logs, it turns out his go-to log viewer is ‘Sublime Text‘ which I’d never heard about until this point. Specifically Sublime Text with the ‘Veeam Logs Helper‘ package. Downloading and installing Sublime Text is a piece of cake, the installer package is less than 10MB and only prompts for confirmation for the installation folder and whether you want to add Sublime Text to the explorer context menu or not. After you download the Veeam Logs Helper package, simply extract the contents to “C:\Program Files\Sublime Text 3\Packages\”. Once extracted, fire up Sublime Text and select ‘Open Folder..’ from the File menu. What you will see shown in the screenshot below, is a folder hierarchy of Veeam logs on the left-hand navigation pane which allows you to easily jump between logs as well a zoomed-out view of the log file on the far right pane. 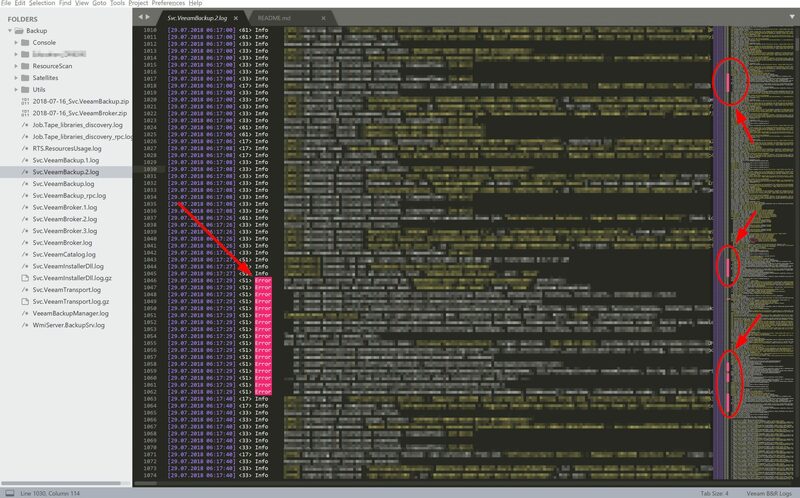 This zoomed-out view has highlighted colours marking any sections that contain warnings or errors in the log. This means you can easily browse through the log files and jump straight to any errors or warnings noted in the log file. The Veeam Logs Helper package for Sublime Text has only been downloaded 82 times at the time of this writing so hopefully, the word can get out about this awesome tool. The author of this package is listed as yandexx. 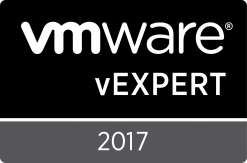 I missed the chance to attend the VeeamON forum and meet you and some of the other fantastic guys at the event. Coming to Sublime, the only log analysis tool I have been using for ages is Notepad++ and Textpad. 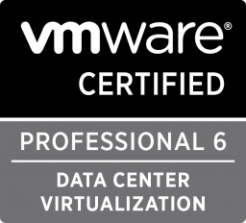 Though I am quite happy with both and never felt a need to try anything else, I will surely give it a try as its coming directly from the Veeam SE and a Veeam Vanguard now.